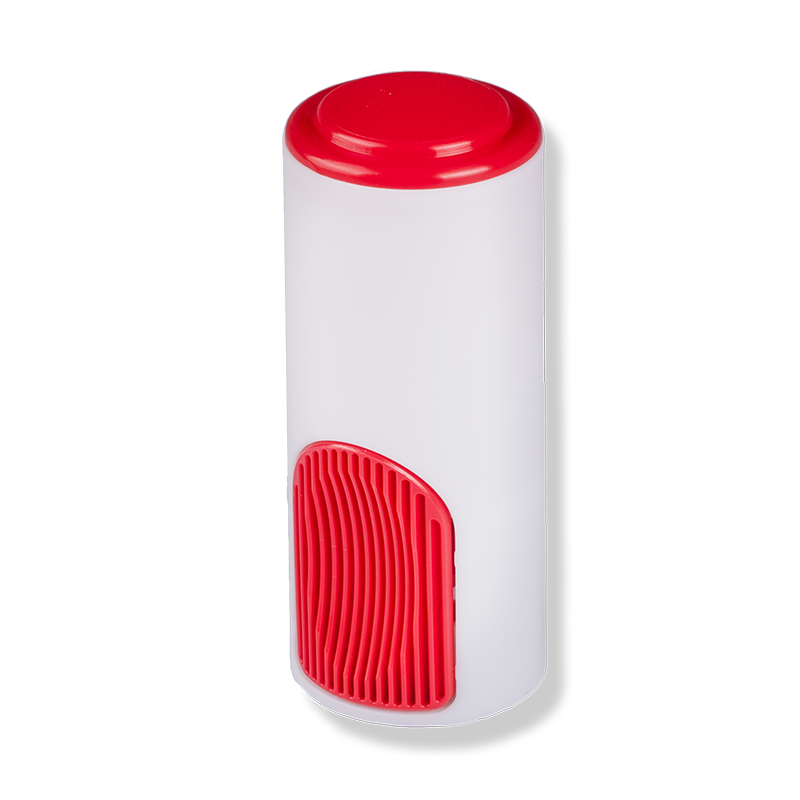 Our tablet sweetener dispensers with automatic dosing system are the best sellers in Spain. 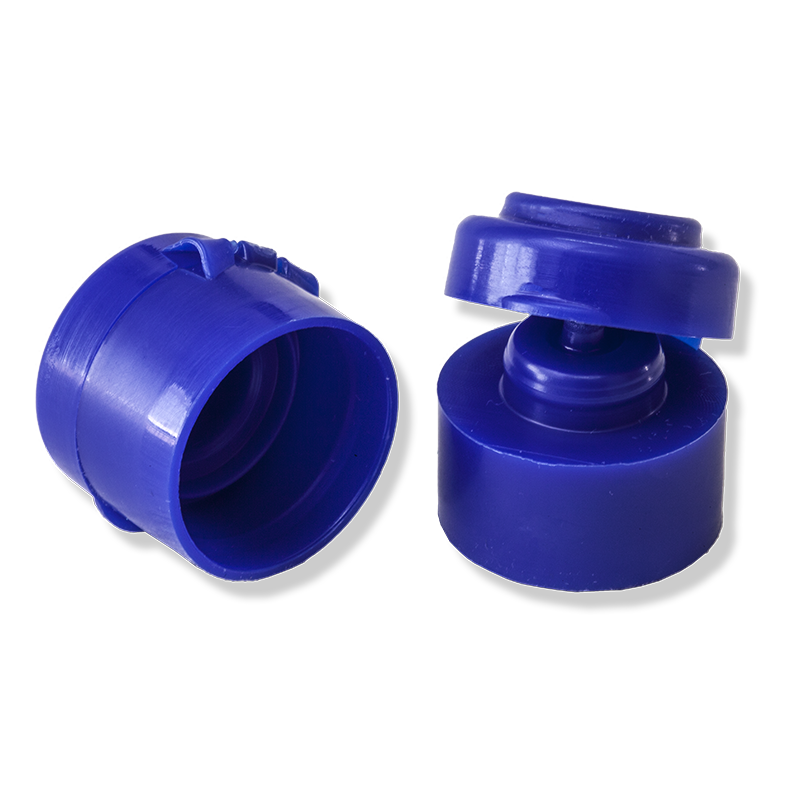 Long experience in plastic food packaging supports us. 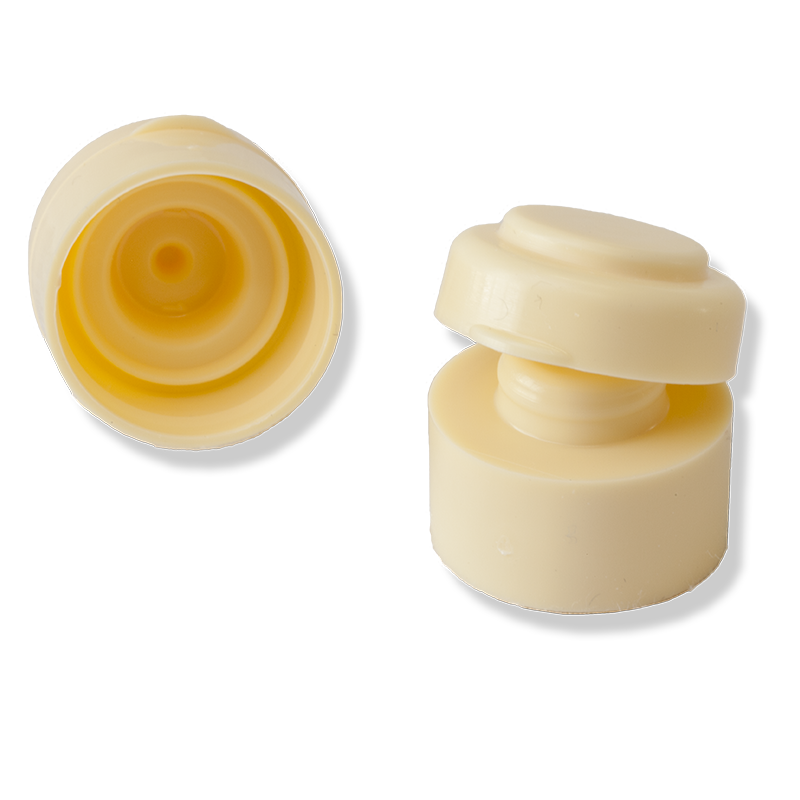 In addition to the saccharin dispenser in tablets, we offer a specific dropper cap for liquid saccharin. Its button with memory effect works properly until the last pill of more than 800, that can be held, makes our saccharin dispenser unmatched. In the different lists you can find the packaging of tablet sweeteners dispensers and dropper caps in cardboard boxes and pallets. For orders of food packaging, it is essential to request information about the minimum orders in any of our items. 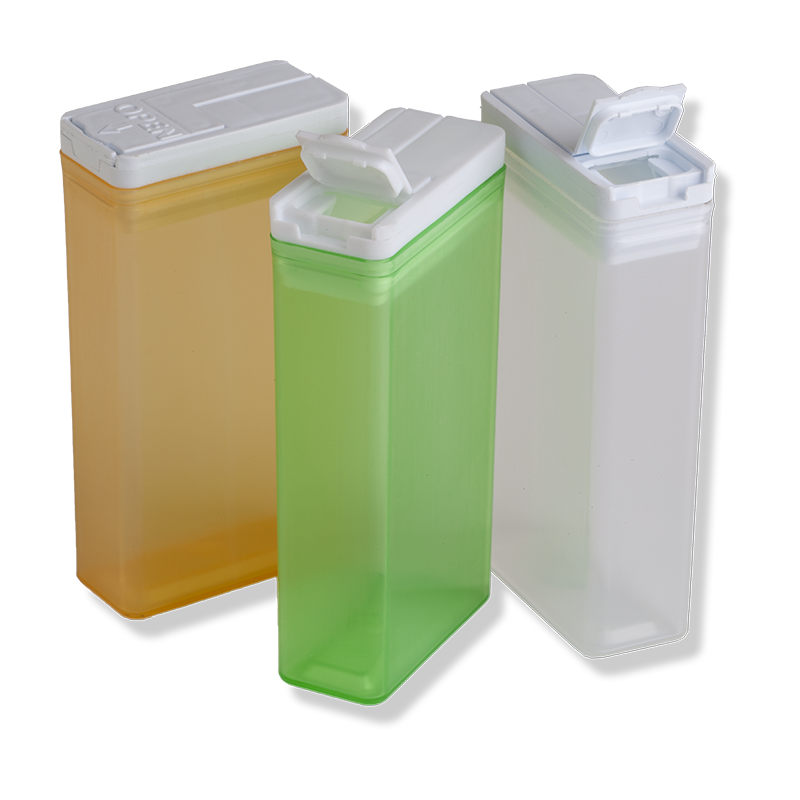 Why rely on ANFRA PACKAGING as a supplier of sweeteners containers? Our quality standards are optimal and in accordance with current legislation in the European Union. The product we manufacture in ANFRA PACKAGING can be found as tablet sweeteners dispensers in many European countries and other continents. The items that make up our production are highly valued in numerous markets, for their durability and the quality of their finish. 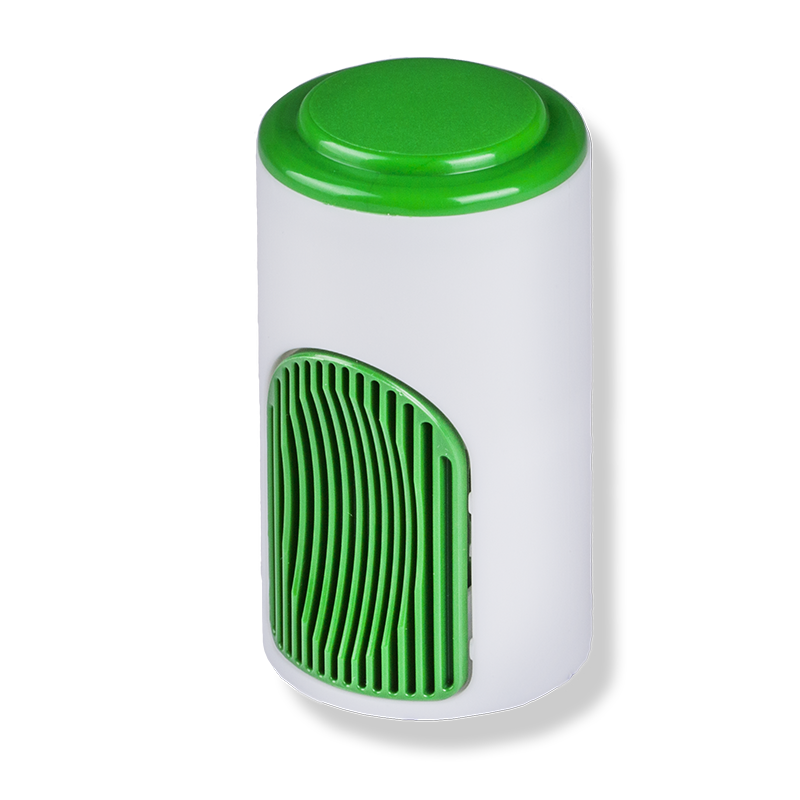 Within the national territory, we are supported by the acceptance of our sweeteners containers by the suppliers of the main supermarket and hypermarket chains in Spain, where the packaging is recognized by the consumers as a hallmark of quality; valuing the ergonomics and functionality of each and every one of our tablet sweetener dispensers and the corresponding caps and lids.